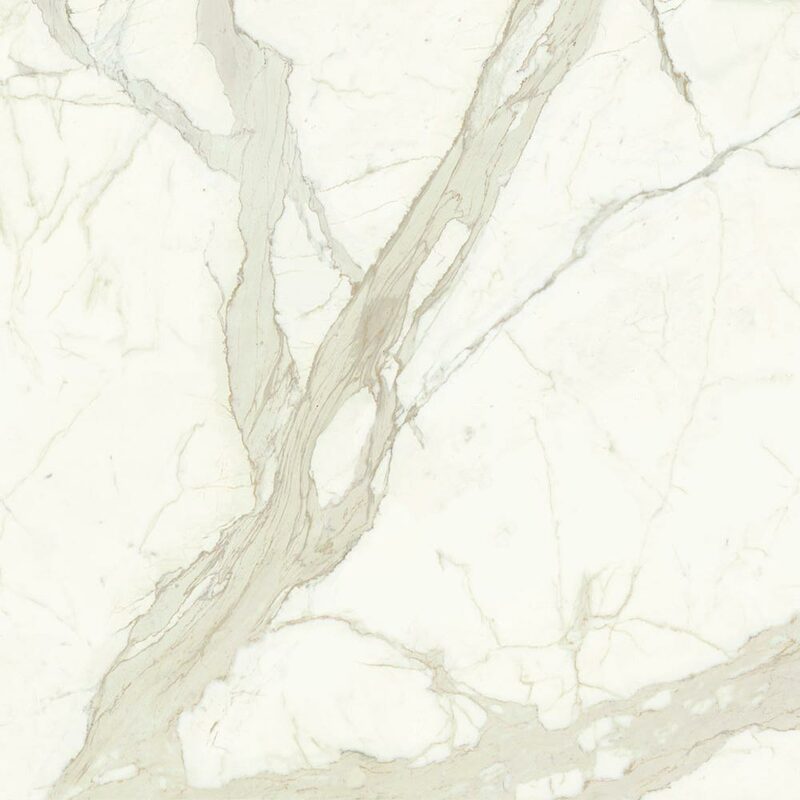 The inimitable classical taste of Calacatta: a fine, decorative solution, enriched by unrepeatable degrees of colour intensity and veins that always differ from one another. 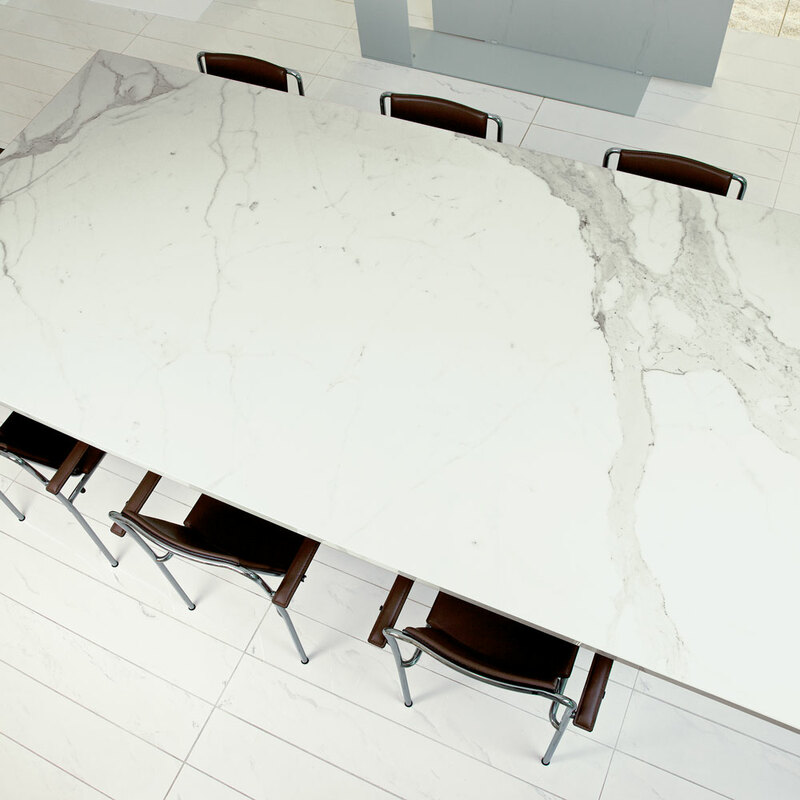 Calacatta Gold slabs, in addition to the exceptional size, offer the novelty of a minimum thickness. 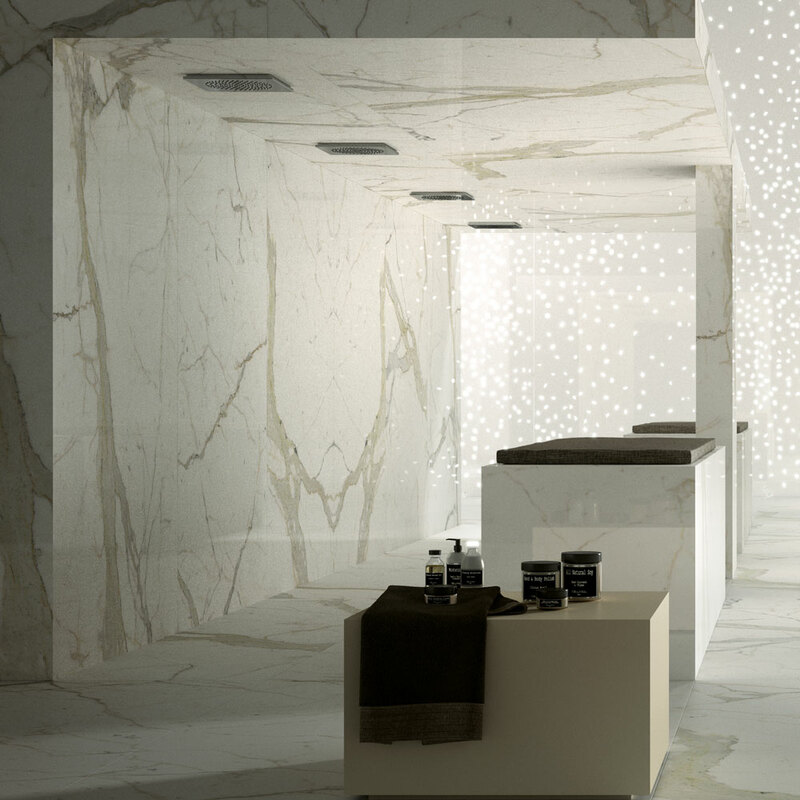 The technology available has made it possible to create stunning slabs in an astonishing size associated with a minimum thickness of 6 mm and surfaces without any harshness: characteristics that make it an “essential” material, despite the outstanding size for this feature. The inimitable classical taste of Calacatta: a fine, decorative solution, enriched by unrepeatable degrees of colour intensity and veins that always differ from one another. As of today you will be able to personalise your floors and coatings even more... Calacatta Gold is here in variations A and B. 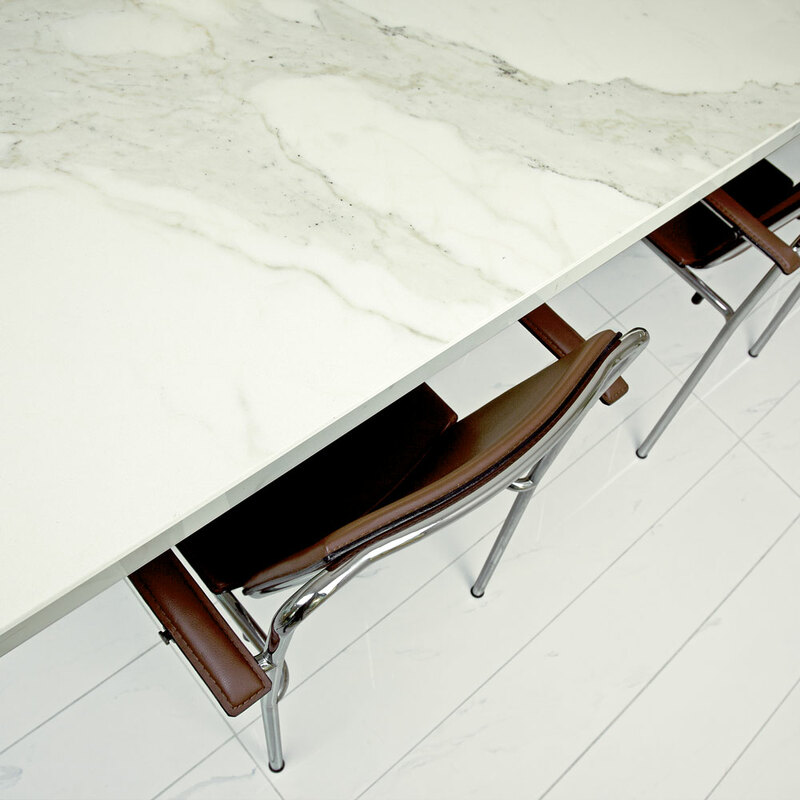 These two options construct that original marble vein giving the surfaces even more authentic and precious allure. 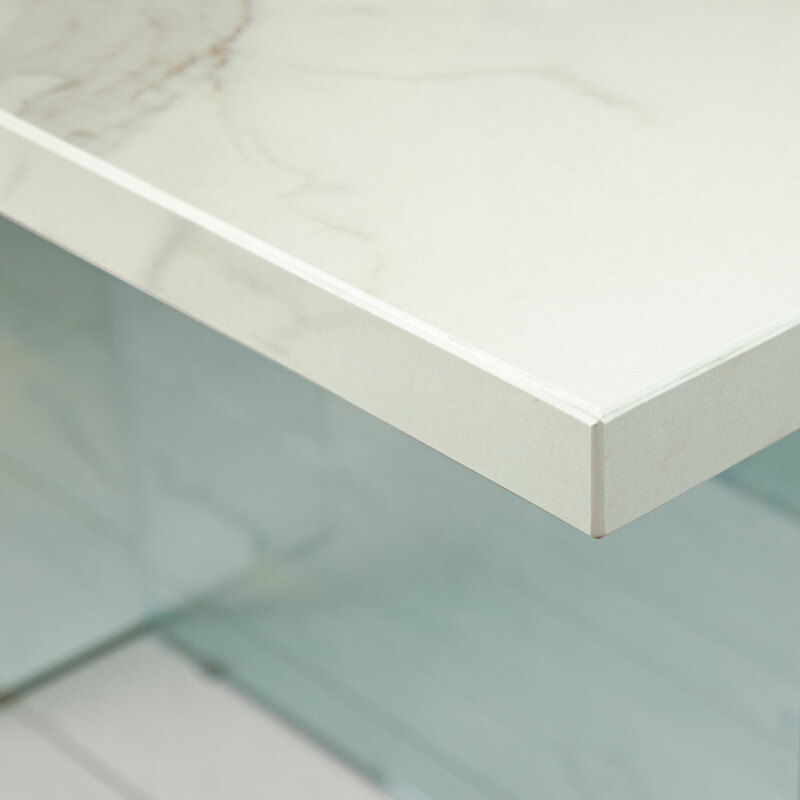 Calacatta is a material where attention is paid to the tiniest details.